We hold three services per month. The 2nd, 3rd and 4th Sunday of the each month. 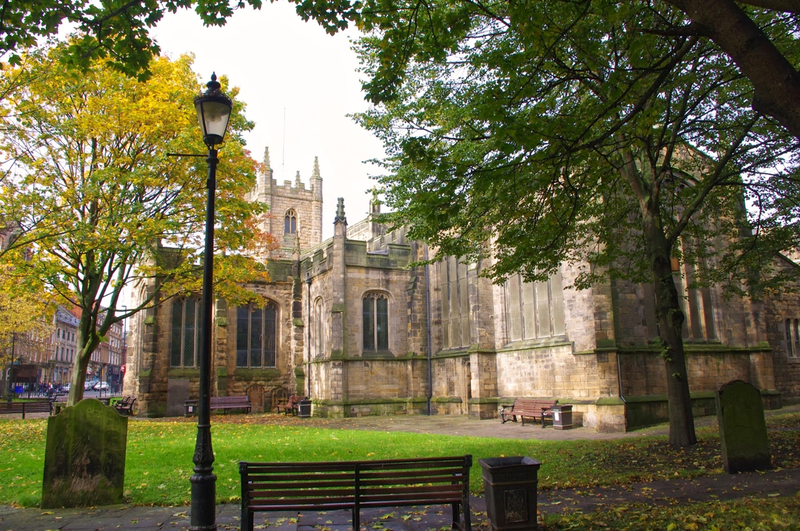 Our services are held within the Anglican church of St John the Baptist (Grainger Street, Newcastle upon Tyne, NE1 5JG). Every Friday from 6.30 till 7.45pm at St. John the Baptist’s church hall. Monthly payment of £10 or alternatively £3 per session. Please note that we need at least 5 weeks notice for Baptisms and Weddings. Feel free to contact us with suggestions and ideas how we can improve things in our parish.